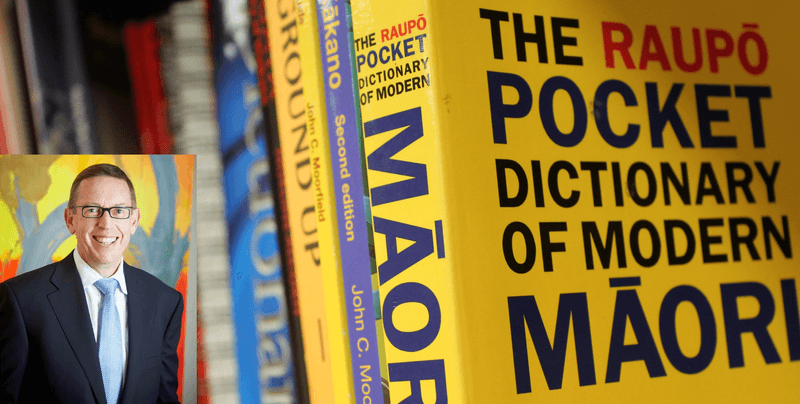 The Te Whare Wānanga o Waikato (the University of Waikato) is once again supporting Te Wiki o te Reo Māori – Māori Language Week. Join us on Tuesday 28 July to hear from, Vice-Chancellor, Professor Neil Quigley for a lecture on Language and Culture. The Lecture is being held at the Waikato Management School, University of Waikato (MSB.1.05).